by Ashley Neuhaus 24-MAR-2012 Usually the thought of monsters invokes fear in the hearts of children and sends them running under the covers. But creator, Mark Stegbauer wants to help change the awful stigma that surrounds monsters. Drawing inspiration from old school cartoons, he has created DR. GOYLE and the Kickstarter campaign is underway. With his sidekick in tow, DR. GOYLE fights the things that “go bump in the night, as well as the ones that go crash, bang, and thud.” He’s the kind of monster you want to call if you’re in a jam. This is an all-ages comic so it’s fun for the whole family. Stegbauer created the character way back in 1999 with the help of the infamous Mike Norton, creator of the webcomic, BATTLEPUG. I sent Mark a few questions to find out a little more about the book. AN: You say Dr. Goyle is inspired by cartoons from the past, but are there any specific ones that you had in mind? MS: Dr. Goyle is inspired by The Tick, Scooby-Doo, and Johnny Quest mostly,but also by ones like Darkwing Duck. AN: Will we see how Wilbur and Dr. Goyle come to be a team? If not, can you tell us? MS: How Dr. Goyle met Wilbur was shown briefly in the Dr. Goyle #1 special from Arrow Comics back in 1999. I may touch on it more in the future. AN: Do you have little Mark-bots that help you write, pencil, ink and letter the issues? Or do you just never sleep? 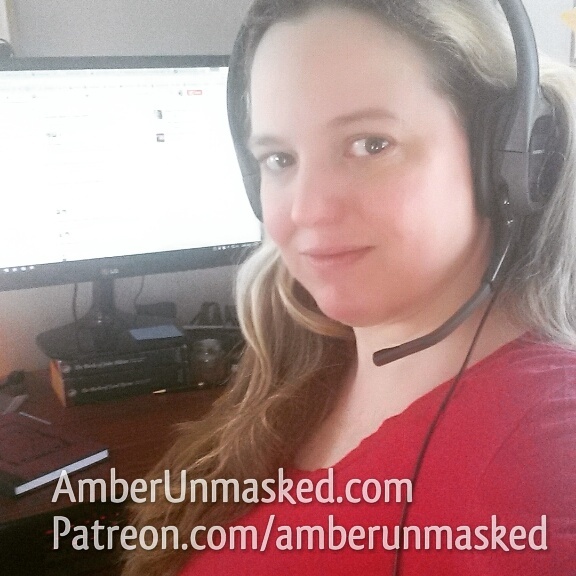 MS: Right now I am doing the writing, penciling and inking. I did the lettering for issue 1 and might for issue 2. I may hire someone to take over after that. Issue 1 was colored by Maria Lorimer and Lisa Kirk. Lisa will be coloring the rest of the series. AN: What exactly is Dr. Goyle a doctor of? MS: Dr. Goyle is a doctor of many things. Over the centuries he has attended many universities. He’s not a medical doctor however. He’s a bit squeamish about that sort of stuff. 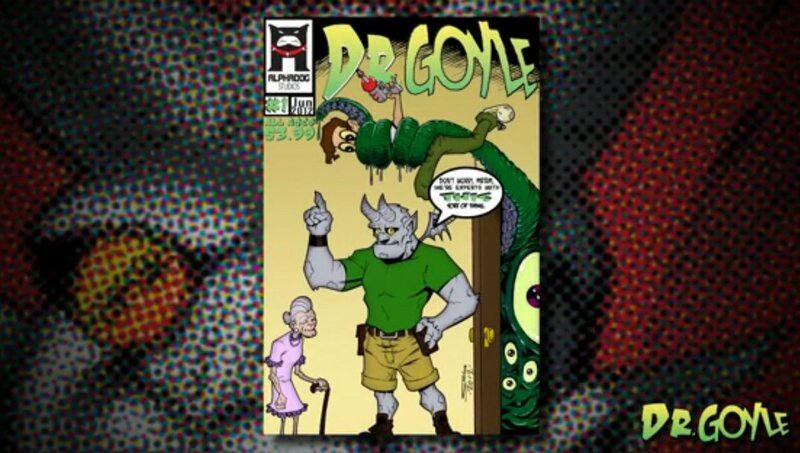 The Kickstarter campaign for DR. GOYLE has a goal of just $3,000. If this project is fully backed, the money will go to paying the colorist and cover printing costs. The rewards for backers range from buttons to copies of issues and all the way up to t-shirts and being a monster in one of the issues! Costuming: Should duplication of characters be avoided or encouraged? World Water Day — Where is the assistance for US cities in need?